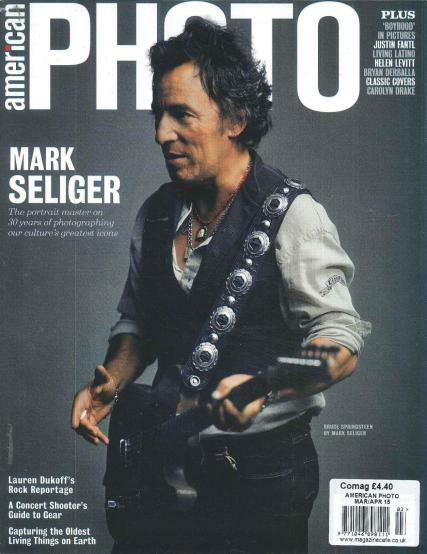 American Photo Magazine is a bimonthly magazine that is a recent entry in to the world of photography. Buy a single copy or subscription to American Photo magazine. The magazine was launched in 2011 and is dedicated to photography enthusiasts around the world who have a passion for taking pictures. The publication is inspiring, provides beautiful photo essays in every issue, and showcases the best in photographic journalism and film. The tagline for publication is to change the world through the art of photo journalism. This is not your typical photography how to publication. American Photo Magazine looks at photography as an art form and portrays it that way. There are articles on photographic trends, behind the scene information about a photograph or the photographer. There is technical information, reviews of cameras and gear and photographic tools to use to achieve great photography. A subscription to American Photo Magazine allows you to look at the world of photography and film in its highest art form.